Here's a few news stories from the ABC (Australia's government funded television/radio service) as well as the Australian (our premier newspaper). It's sometimes interesting to see how a country is portrayed in the outside world. And it's also interesting to look at how your own country views other countries. 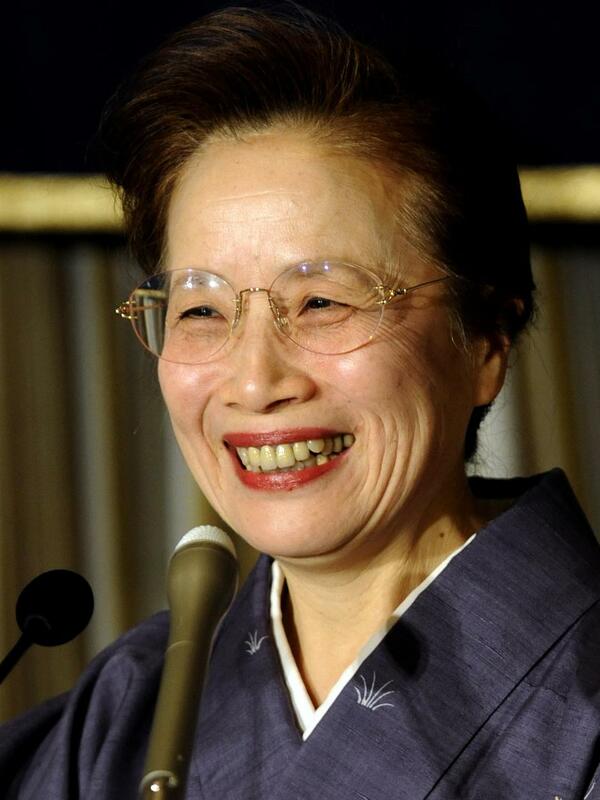 In particular, it seems to me that the stories that I've seen coming out of Japan (that are given air time here) are either related to murders, the war, whaling, reforms, or the quirky side of life (for example a Prime Minister wife's public scorn of her husband). Generally speaking I would say that Australia has a relatively broad news service, and we are interested in what happens from around the world. But Japan to me seems to always fall into the category of the off-beat story... which is a shame, as there's so much more to see and hear. I've included a snapshot of the last two weeks stories - with just the headlines and abstract (with links). Original Story Source: ABC News. Japan has appointed a new justice minister who is a vocal opponent of the death penalty, raising hopes among activists that he will push for the scrapping of capital punishment. 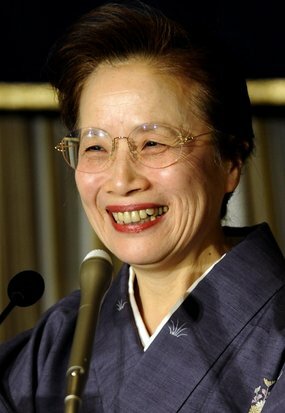 Japan's first lady has caused a stir after revealing she would not marry her husband if she could live her life over again. 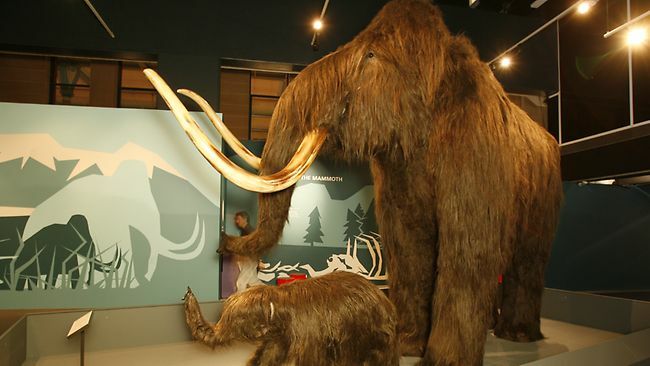 The extinct woolly mammoth could be brought back to life within four years after a breakthrough in cloning. IF you knew nothing of its sinister history, you could pass by a thousand times without casting a second glance at Toyama Park. In particular the whaling issue is a red-hot issue here in Australia. I can't tell you how many times people have asked me about whaling in Japan... and how many times I've been forced into having to defend my second home. Not because I'm a fan of whaling (I'm not), but because I don't believe that issues are always as clear cut as they seem on the news. Whaling in South Australia ceased around the 1850-1870's once whale numbers had dropped and after petroleum based products were found to be a better alternative to the whale fat-based products. Nowadays we have a very popular whale watching industry - which of course is completely at odds with the idea of whaling - both ethically and commercially. Yet, for all of that, the issue of whaling seems to boil down to four things: the simple matter of it goes against our cultural values and hence should be stopped; the inherent wrongness of killing whales (as compared to other mammals); the depletion of the whale numbers (though to be honest, I wouldn't know what their numbers are, and I'm sure most people don't); and the apparent violation of national waters and international sanctuaries. I'm all for reasoned debate about whaling, but it seems to me that the arguments rarely get past the first one. Currently Australia is seeking to take Japan to the International Court of Justice in the Hague. Yet, the issue of national sovereignty - especially when it comes to such things as international waters and resources - is a difficult one to determine. And for the record - yes, I once ate whale at a sushi restaurant. It was ok, but nothing that I thought I'd ever need to eat again. Parcel Arrives...From the Candy Man? 3...2...1...Liftoff! Japan Here We Come!